We are in the thick of the biggest freeze in a generation. 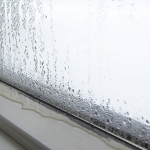 The cold temperatures can cause damage to your home but if you are prepared for what’s to come, it may prevent further harm. 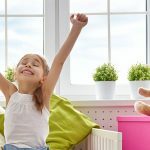 Let your windows get a little conditioned air from the inside of your home in the next few days – especially during the day. It can prevent significant ice build-up. 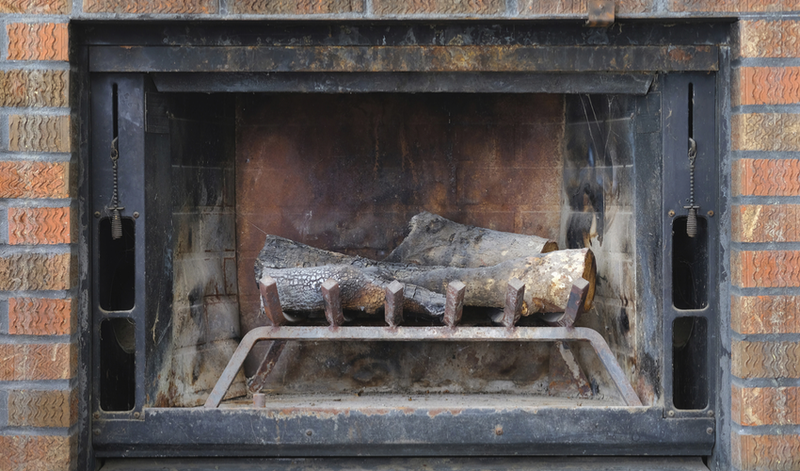 If your flue or chimney or direct vent box are blocked by snow or debris, faulty venting can occur, and any exhaust from your fire might vent into your home. Make sure your venting is operational before burning a fire for a significant amount of time. Space heaters are a great and affordable way to warm up a cold room in your home or if you just want extra heat. 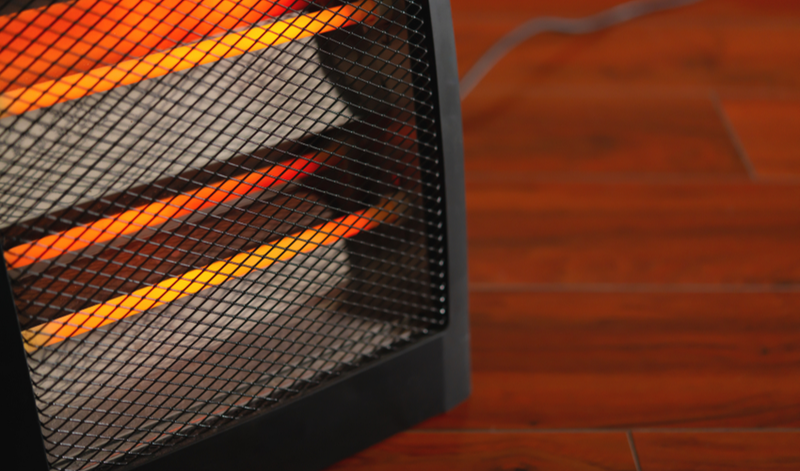 However, if they are not used properly, space heaters can be extremely hazardous. We suggest you do not leave a space heater unattended especially when children and pets are around and try not to put your space heater near any bedding our drapes. If your heater is more than a few years old, replace it with a new model that has more current safety features such as tip-over protection. This way it shuts off automatically if it happens to fall over. 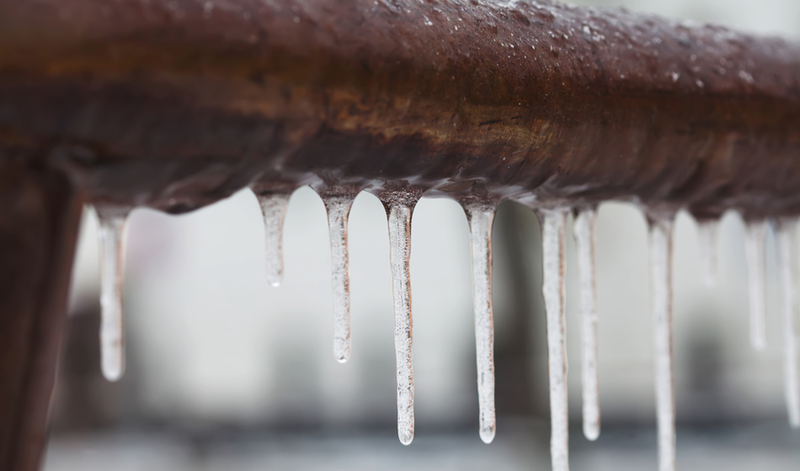 When homeowners hear the two words “frozen pipes”, fear immediately takes over. 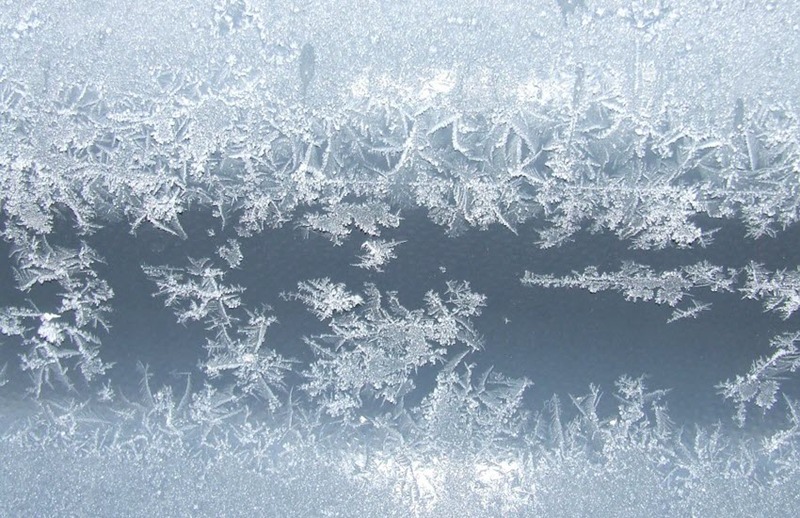 If you have a pipe that freezes, cracks, then bursts during the winter season, it can release hundreds of gallons of water per second, which can become a huge expense. 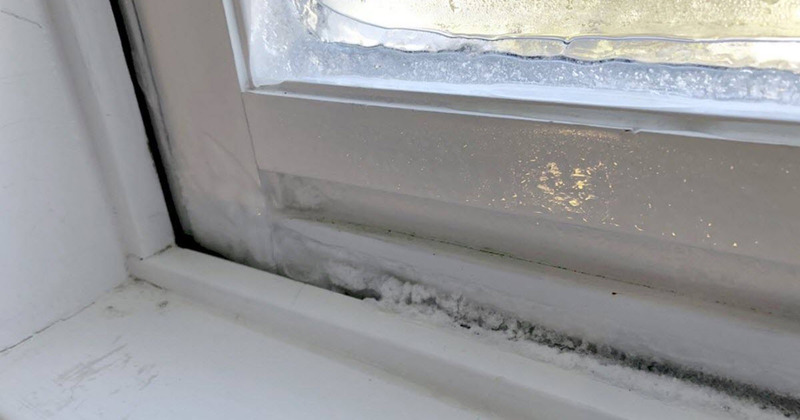 A way to prevent this from happening to you this season would be by wrapping your pipes with inexpensive foam insulation before temperatures begin to drop. 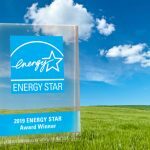 Keep your house temperature at 68 degrees or higher, even if you plan to leave the house for an extended period of time. It’s best to also keep the cabinet doors open below the sinks to allow heat from your home to circulate. 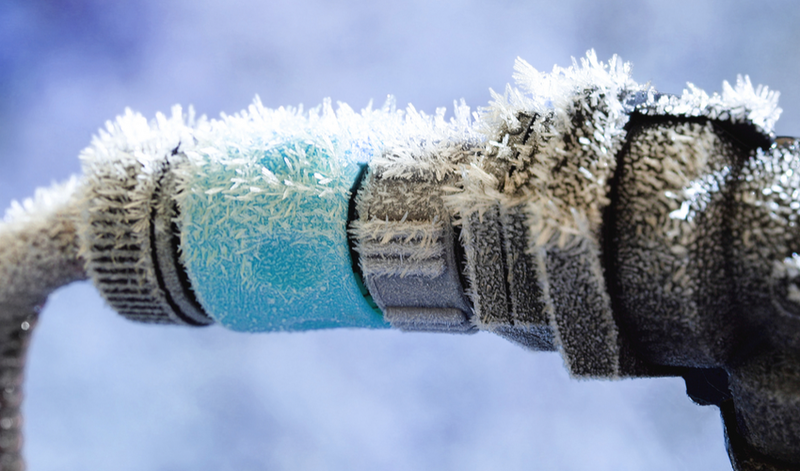 To prevent water freezing in the pipes inside of your home, garden hoses should be disconnected from the water valve outside during the winter. If the hose is disconnected, it can prevent any water from freezing and bursting of the pipes.